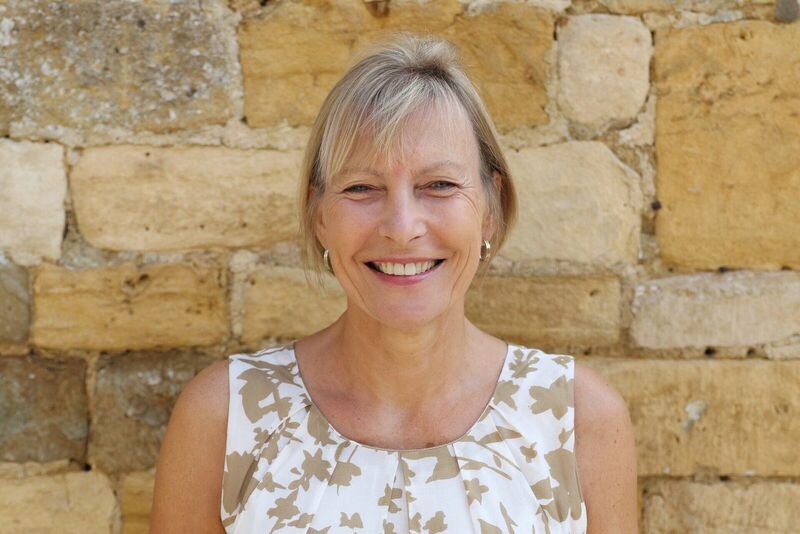 Sue Clark will join Campden Home Nursing in September as a volunteer in the office. Sue brings a wealth of charity experience with her and will join us on Mondays to help with general administration duties. We are excited to have her on board!